Physalis scientifically known as Physalis peruviana is actually a tasty and helpful fruit. Phyalis is also known by different name such as Aztec Berry, Barbados Gooseberry, bladderberry, Cape Gooseberry, Cherry Tomato Goldenberry, Gooseberry-Tomato, goldenberry, Husk Cherry, Inca Berry, obra cabbage, Peruvian Cherry, Peruvian Ground Cherry, Poha, Poha Berry, Strawberry Tomato, Winter Cherry. 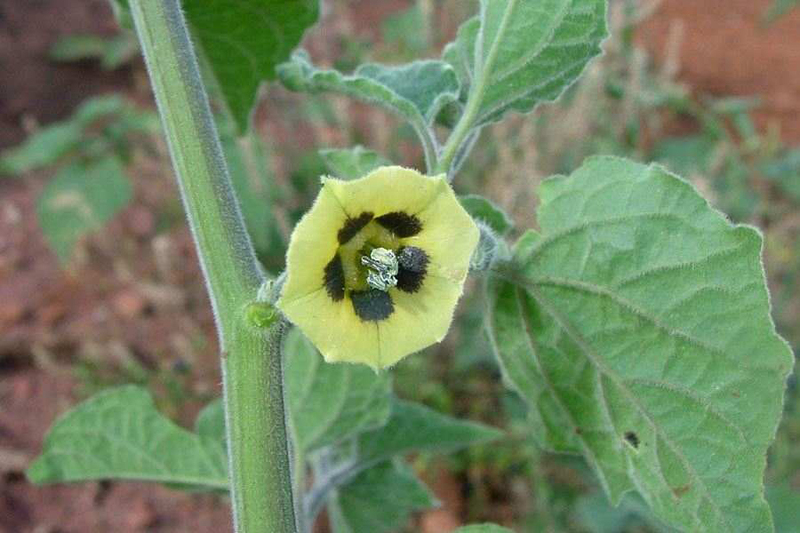 It is closely associated to the tomatillo as well as the Chinese lantern, also members of the genus Physalis. As it is a member of plant family Solanaceae, it is more related to a huge number of edible plants, like potato, tomato, eggplant as well as other members of the nightshades. Small, round Physalis is in fact a stockroom of several health promoting nutrients, minerals and vitamins. Some well-known varieties of Physalis includes Giallo Grosso, Giant, Giant Poha Berry, Golden Berry, Golden Berry, Long Aston, Edulis and many more. Physalis is actually a soft-wooded, perennial somewhat vining plant sized two to three ft. (1.6-0.9 m) tall but occasionally may reach 6 ft. (1.8) m. It is found growing in sunny, frost-free location, sheltered from strong winds. It prefers well drained soil but does best on sandy to gravelly loam. Good crops can also be obtained on somewhat poor sandy ground. Physalis have ribbed, normally purplish, spreading branch covered with fine hairs. Leaves are nearly opposite, heart-shaped,velvety, randomly-toothed, pointed,leaves 2 3/8 to 6 in (6-15 cm) long and 1 1/2 to 4 in (4-10 cm) wide. Flowers are bell-shaped, flowers form in the leaf axils. 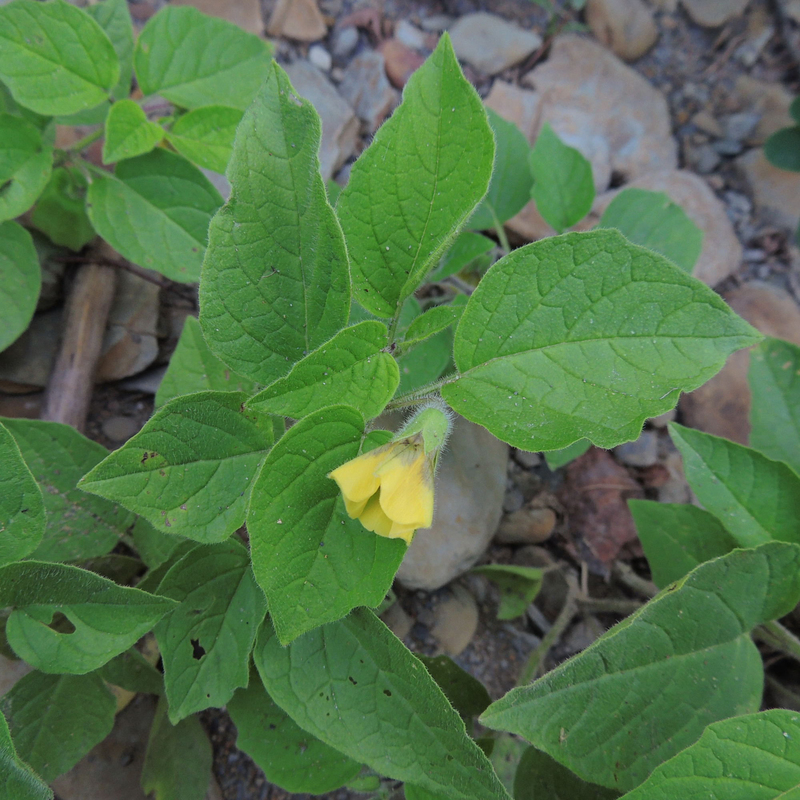 It is yellow colored along with dark purple-brown spots within the throat, and cupped by purplish-green, hairy calyx and are found blooming from June to August. 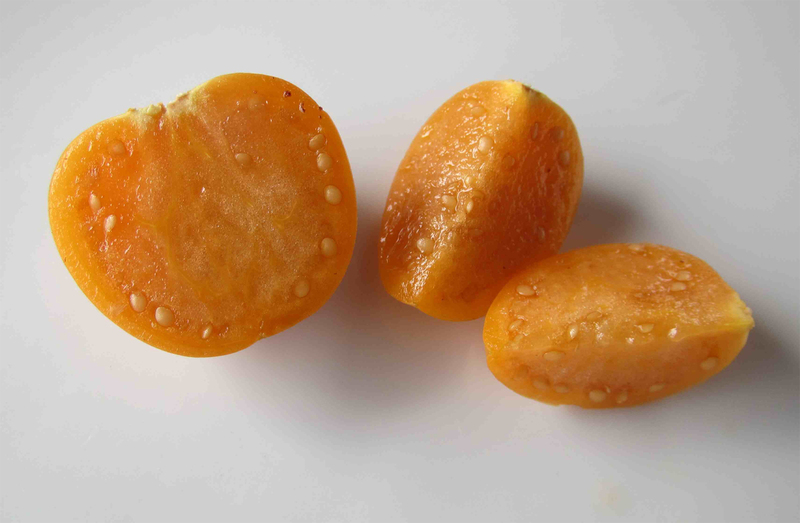 Physalis bear a smooth berry which looks like a small, round yellowish tomato. It is sub-globose berry, 1.25–2 cm diameter, each enclosed within a bladder like husk that will become papery on maturation. The fruit is green while young turning to a smooth, glossy, golden–yellow to orange when ripe with many tiny (2 mm diameter) yellowish, flat seeds surrounded in the juicy palatable pulp. It has mildly tart flavor and sweet with a pleasing grape-like tang taste making it ideal for snacks, pies, or jams. Physalis (Cape gooseberry) is native to South America in the high altitude tropical Colombia, Ecuador, Peru and Chile where the fruits are found growing wild. 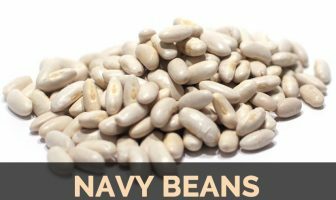 It is later grown in Central and South America, India, tropical Africa, Australia, SE Asia, also in certain parts of East Asia and Europe, and also has grown naturally in many of these areas. Apart from their taste, Physalis is a good source of nutrients, minerals, vitamins. Consuming 140 gram of this fruit supplies, 3.92 mg of Vitamin B3, 1.4 mg of Iron, 15.4 mg of Vitamin C, 0.154 mg of Vitamin B1, 15.68 g of Carbohydrate, 56 mg of Phosphorus, 50 µg of Vitamin A, 2.66 g of Protein and 0.056 mg of Vitamin B2, 0.98 g of Total Fat and 13 mg of Calcium. Iron can be found on both vegetarian and non-vegetarian foods i.e. heme or non-heme iron. Legumes, whole grains, green leafy vegetables, and dry fruits have good iron content which is extremely essential for pregnant Women. A pregnant woman requires around 27 mg of iron daily. 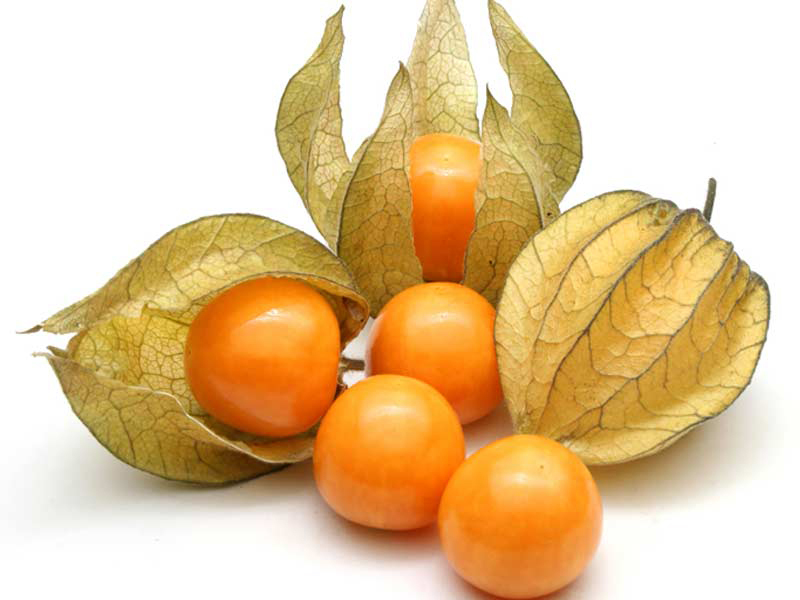 Iron contained in Physalis can provide you a supportable boost of iron all through your day. Daily consumption of physalis satisfies the daily necessity of Iron and exerts an overall protective effect on the body. Since niacin plays a role in increasing blood flow to particular parts, it may also help relieve arthritis pain by boosting blood flow towards painful areas. It helps improve joint flexibility and decrease pain. Consume niacin rich foods for this effect, but do not take higher dosages of the vitamin unless suggested by your doctor. Physalis is the best source of Vitamin B3 (Niacin). So including physalis in your regular diet will certainly help you get relief from Arthritis Pain. 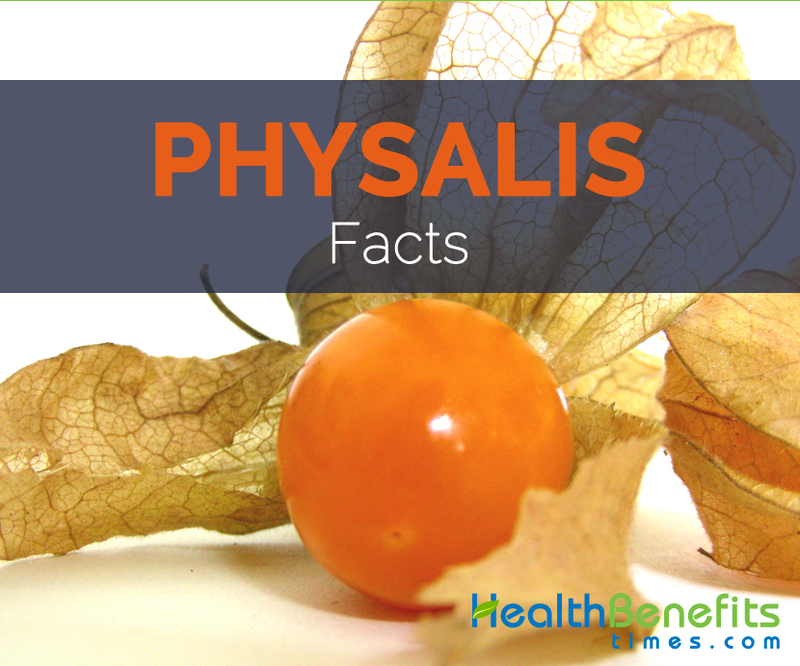 A single cup serving of Physalis (140 g) has 24.50% of the daily required intake. There are various antioxidant effects of Physalis, some of which are derived from the huge amount of vitamin C, also help to eliminate plaque build-up in the cognitive pathways, often caused by free radicals and oxidative stress. Physalis has been related to avoiding certain cognitive disorders, such as Alzheimer’s disease and dementia. Physalis contains 15.4 mg vitamin C which is 17.11% of daily recommended value. It can also boost cognitive ability in younger folks, increasing memory, focus, and concentration skills. Physalis is loaded with Viamin B1 (Thiamin). This vitamin is liable for the production of acetylcholine, a neurotransmitter which transmits messages towards the muscles and nerves. An insufficiency of vitamin B1 results in a decrease in the neurotransmitter and causes irregular heartbeat. Severe deficiency may cause congestive heart failure. Better eyesight plays an important role in our Life. Better eyesight is possible if we consume Vitamin A rich foods like Physalis, carrots on a regular basis. Deficiency of vitamin A may result in trouble seeing in dim light. Since Physalis is rich in vitamin A, it is good for improving eyesight and avoiding conditions like night blindness from developing as we grow old. 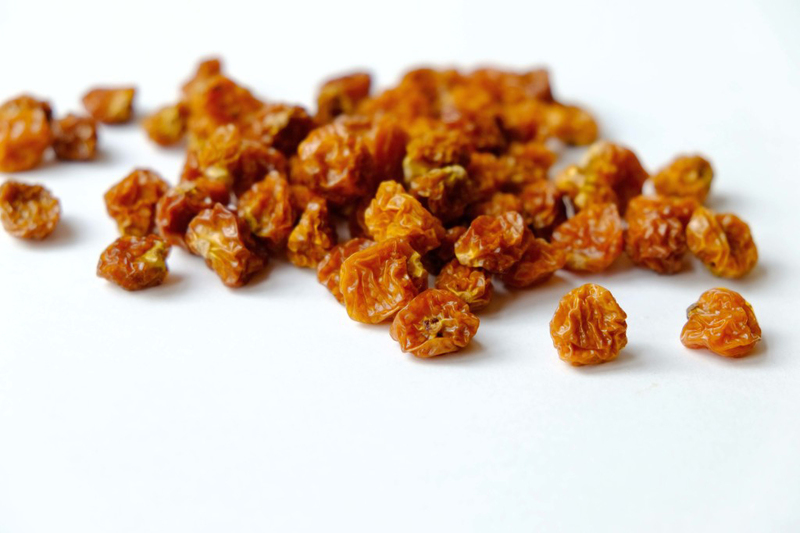 Rasin: The fruit can also dries into tasty “raisins“. It is used in folk medicine as antipyretic, anticancer, antipyretic, anti-mycobacterial, immune modulatory and anti-inflammatory and diuretic, also for handling diseases like dermatitis, malaria, rheumatism asthma, leukemia, and hepatitis. Physalis is a common medicinal herb used by Muthuvan tribes living in the Shola forest regions against jaundice in Kerala, India. 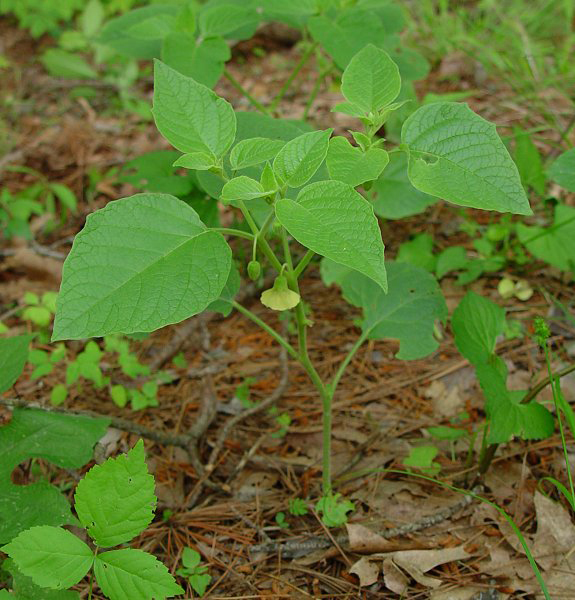 Heated leaves are usually applied as poultices on inflammations in South Africa. To relieve abdominal disorders in children, Zulus administer the leaf infusion as an enema. 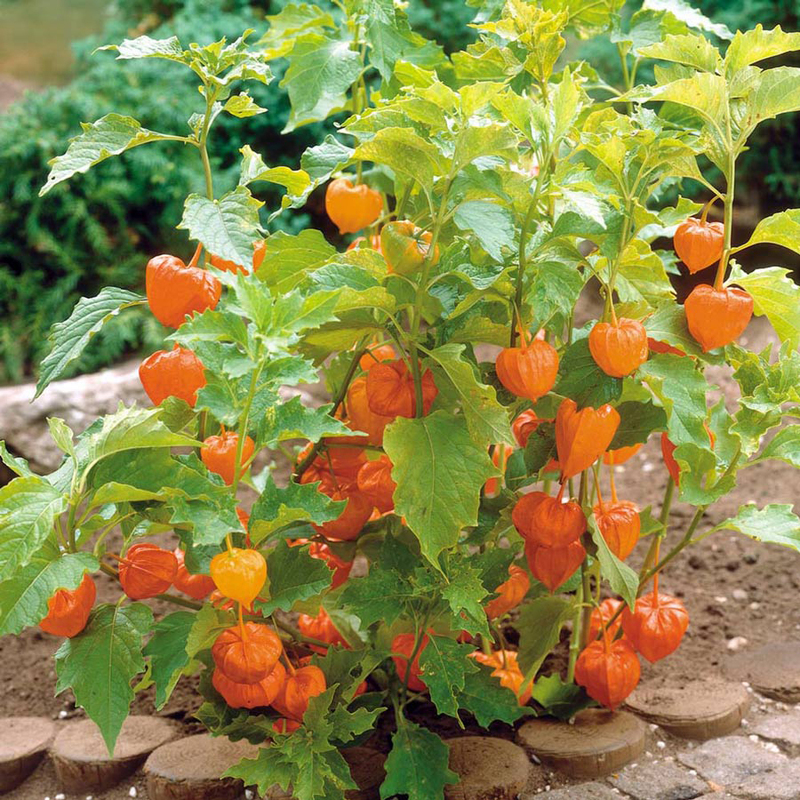 Physalis is used as a decorative plant. The unripe fruit is supposed to be poisonous to some people. 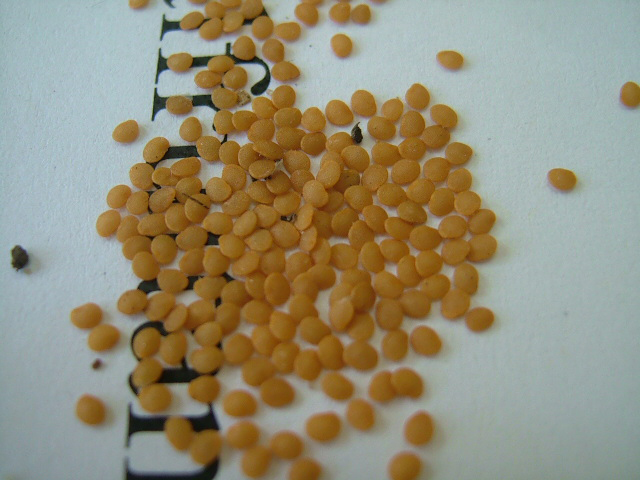 The plant is assumed to have caused illness as well as death in cattle in Australia. 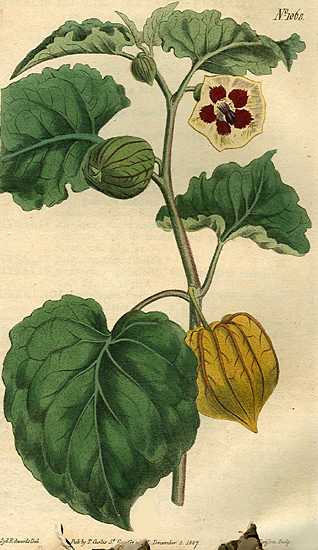 Physalis peruviana var. esculenta (Salisb.) Thell. Physalis peruviana var. latifolia (Lam.) Dun. Physalis pubescens Hort. ex Dun. Calories 74 Kcal Kcal. Calories from Fat 8.82 Kcal.